Gwen, Pete, and the others have escaped from Everland. But the safe haven they hoped to find at Alnwick Castle doesn't exist. With the Queen of England on her deathbed, Duchess Alyssa has stepped in to lead, but things have gotten worse as the cure Doc created for the Horologia virus has mutated, accelerating the disease. The only possible solution he can think of is to go back to the virus' origin: an extinct poisonous apple. ©2017 Wendy Spinale (P)2017 Scholastic Inc. This book was every thing I thought it would be. Amazing second book. I highly recommend it. 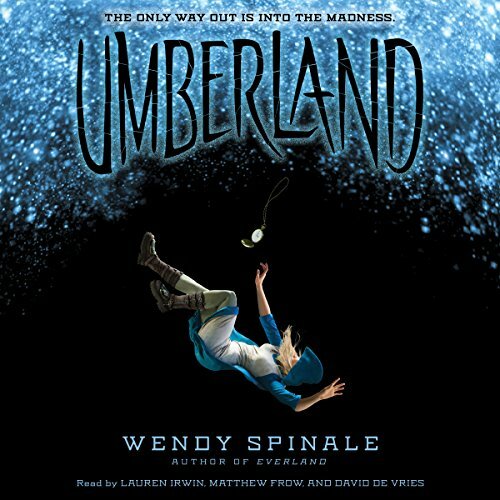 Would you try another book from Wendy Spinale and/or the narrators? I'd perhaps try another book by Wendy--I liked the first. Narrators were fine. They did what they could with the material. I still love the concept and idea behind the retelling of a classic. If only they had spent some time editing, I think the book had all sorts of potential. The Peter/Gwen drama just didn't feel authentic. I found it just to be poorly written overall. Had hoped for more...I liked the first!